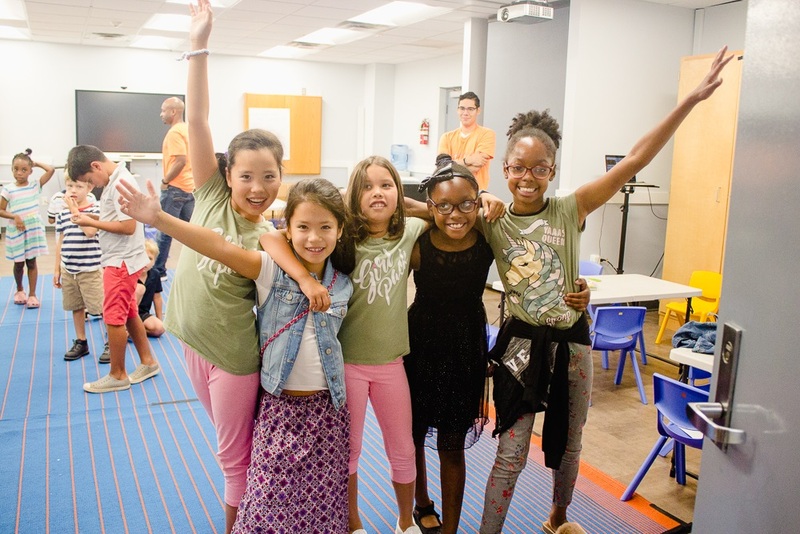 At Hoboken Grace, we kicked off the summer with a series to do just that. “Celebrating Summer” asked what it would look like if this summer could be your best summer yet. What if you could come to the end and look back at something to celebrate? We explored different ways to do that, from various growth tools to embracing rest, music and community. 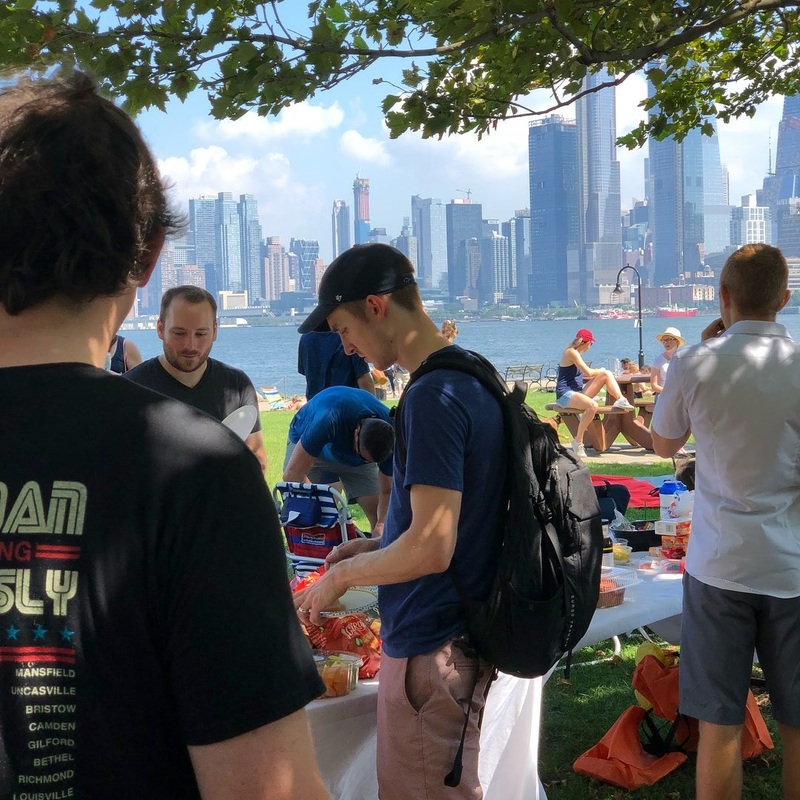 With Labor Day marking summer’s (unofficial) end earlier this week, we thought it was time we looked back at the summer we had at Hoboken Grace and reflect on all that there is to celebrate. Our staff expanded this summer! 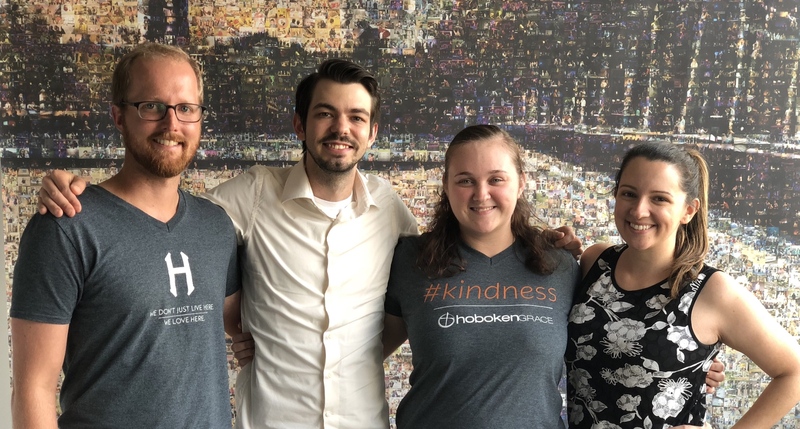 While James settled into his new role as Outreach Director, Melanie was brought on as Communications Director and Kasey was hired to oversee production and facilities. In addition, Whitney came on as an office administrative assistant who mainly focuses on Grace Kids. From Fitness & Fro-Yo to Mambo Monday, we held over 30 events between Memorial Day and Labor Day. That included plenty of events at the pier and elsewhere. Our Summer Collection was a huge success, thanks to you! We donated 10,591 items to help stock the shelves of three of our local partners: In Jesus Name Charities, Lunchtime Ministries and the Hoboken Shelter. 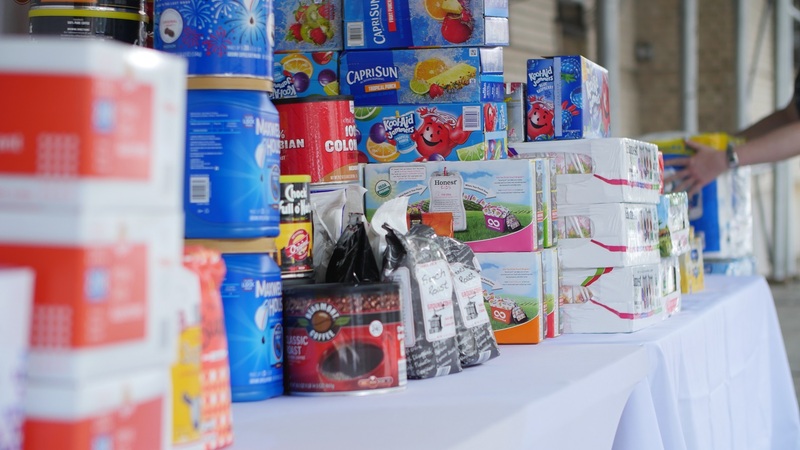 That included enough cutlery for 2,850 meals, 413 rolls of toilet paper, 65 lbs of coffee, 85 lbs of sugar, 85 cartons of Enfamil and 620 juice boxes. 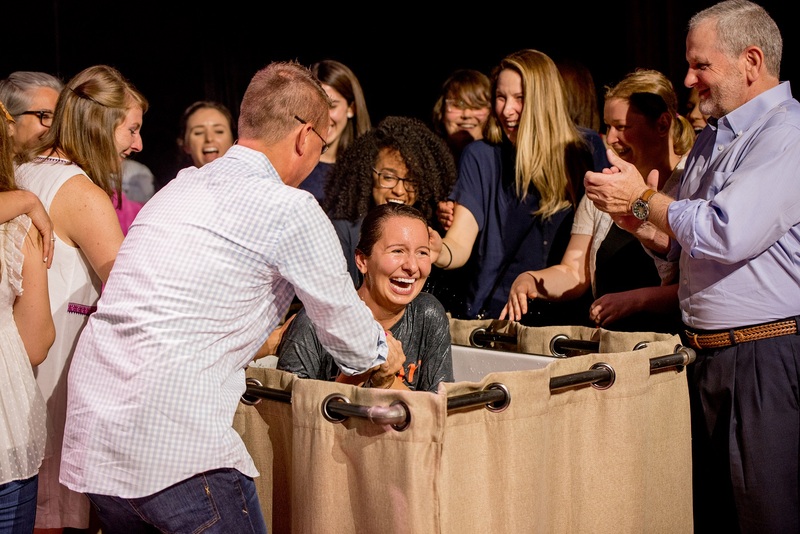 We watched 14 people take the step of baptism this summer, making a public declaration of their faith in front of friends, family and our church family. So here’s to fall! From Financial Peace University to 1Day and a handful of other events, there’s so much to look forward to!